Theo Walcott has joined Everton in a bid to revive his career after 12 years at Premier League rival Arsenal. Everton announced the signing of the 28-year-old winger on Wednesday. Financial details weren’t disclosed but he has reportedly moved for around 20 million pounds ($28 million). Walcott, who scored 108 goals in 396 appearances for Arsenal, hasn’t been a first-choice pick for the past year and made the last of his 47 appearances for England in November 2016. He has yet to start a Premier League game this season. 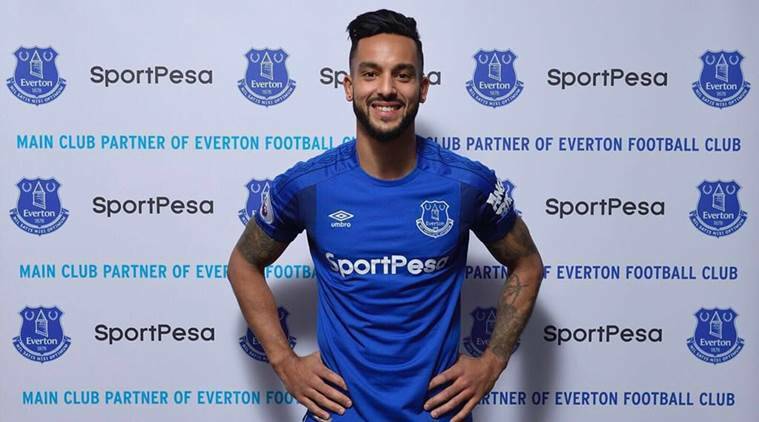 Walcott is the second high-profile signing by Everton in the January transfer window, after Turkey striker Cenk Tosun, as recently hired manager Sam Allardyce looks to improve his options in attack. Arsenal’s longest-serving player aims to relaunch his faltering career after 12 years at the Emirates. And he says he joined the Toffees to WIN TROPHIES – having lifted just two under Arsene Wenger. Theo Walcott has passed a medical and agreed personal terms with Everton ahead of his proposed move from Arsenal. Walcott was seen entering Everton’s training ground, Finch Farm, on Tuesday afternoon, and has completed and passed a medical ahead of his transfer. Sky Sports News understands the fee for the winger is in the region of £20m with just the final details of the deal left to be finalised. It seems the England international, 28, has played his last game for the Gunners, whom he joined from Southampton 12 years ago. Everton’s offer is expected to fend off rivals for his signature, including Southampton. Walcott is also enticed by the prospect of Toffees manager Sam Allardyce helping to reignite his career. He has scored 108 goals in 397 appearances for Arsenal but has fallen out of favour with manager Arsene Wenger. If a deal goes through, Arsenal plan to use the funds to reinvest, with concrete interest in Borussia Dortmund striker Pierre-Emerick Aubameyang and Bordeaux forward Malcolm. They are hoping to sign Manchester United midfielder Henrikh Mkhitaryan in a deal which would involve Alexis Sanchez going the other way. However, it is unlikely Arsenal would recruit all three players, and a source close to Mkhitaryan has told the BBC no agreement is close. Allardyce has said Walcott would be a “fantastic addition” who would offer “goalscoring threat”. Wenger said he has told Walcott he wants him to stay but added on Friday he has not guaranteed game time to the player, who has 18 months left on his contract. Meanwhile, the Gunners have offered a new deal to England midfielder Jack Wilshere. The offer is worth less than his current deal but is heavily incentivised. The 26-year-old is out of contract at the Emirates at the end of the season. In 2011 I had trouble with money and hence I was mostly broke. 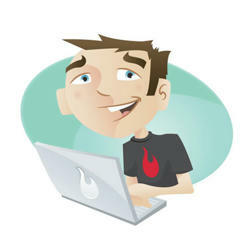 One of the options I had was to go to my previous place of employment and claim my Provident Fund money. I knew that for the 4 years and 2 months that I had worked there, I could withdraw my entire PF money, which has my monthly contribution and is matched by the company, from the CTC of my salary. So I went to the office, met some ex-colleagues and say hi and then went to the HR who files these claims for you. He told me that it would take a while to get the claim money to my bank account. My heart fell as I was broke at the time but still filled in the form and signed on the dotted line. I filed the claim with them and they sent it to Mumbai. I have never waited so much for something that I was desperate for. I counted the hours and the days until I heard a “ding” on my phone messages and picked it up to read that the money, which came upto almost Rs. 75,000 had been deposited in my bank account in two installments on the same day. It was a huge relief and that lasted me for more than 3 months during which time I could relax. I had needed to pay off some pending bills and that was good. The wait was so worthy.